Made in the USA! We have a great selection of stock yarn to pick from to speed up your quick turnaround. 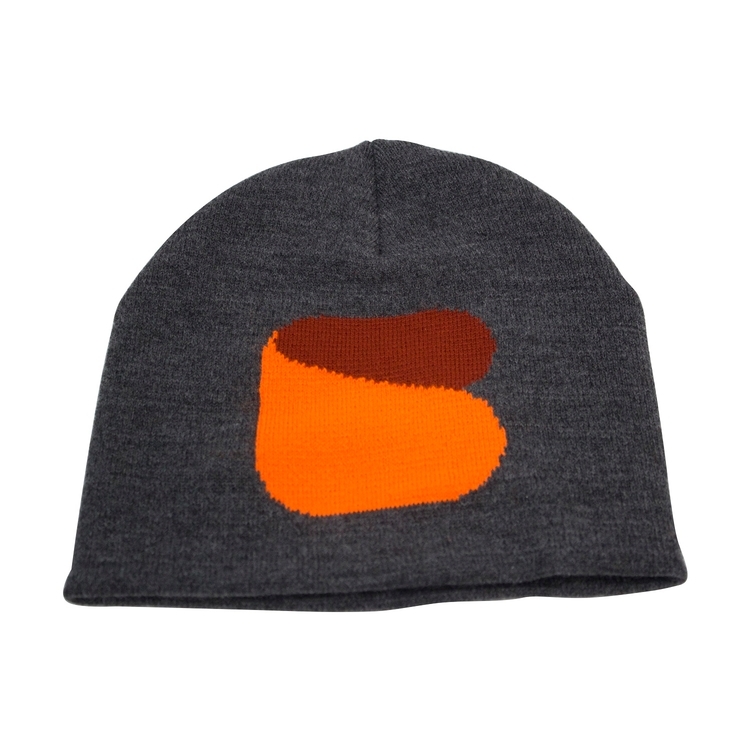 These beanies are the trending items in sports merchandising and apparel. Worn by numerous professional players, coaches, and fans, this is the hottest item in the gift shops. There are plenty of ways to customize the look and design of the product to fit your client's brand. Options 2 : 200 units / 58lbs Dimensional Wgt Applies / 22x19x19"